Try ID Software for Free! 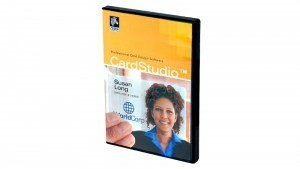 ZMotif CardStudio ID card software makes designing, encoding, printing & connecting to databases easy. CardStudio comes in three editions: Classic, Standard, and Professional. CardStudio software is only compatible with Zebra printers.